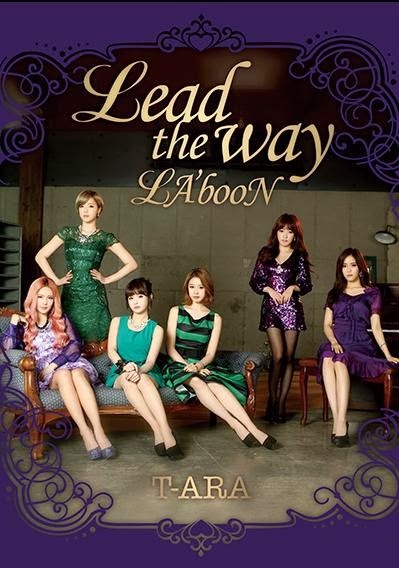 T-ara will soon be back with their latest Japanese singles! 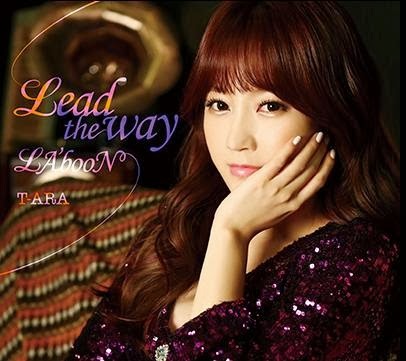 One of which is their 9th Japanese single which will contain two title tracks, one is 'Lead the way' and 'LA'booN' is the other. 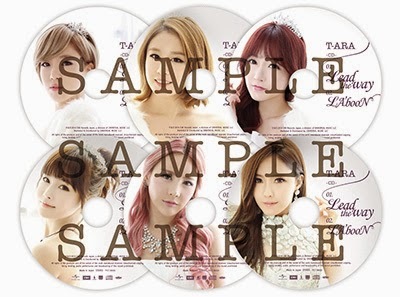 It will be released on the 5th of March, and you can now check out their preorder links below. 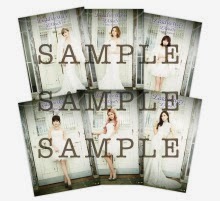 NOTE:TYPE B will have six versions, for example, if you buy Jiyeon's album version, the DVD will have the Solo MV of Jiyeon as well. 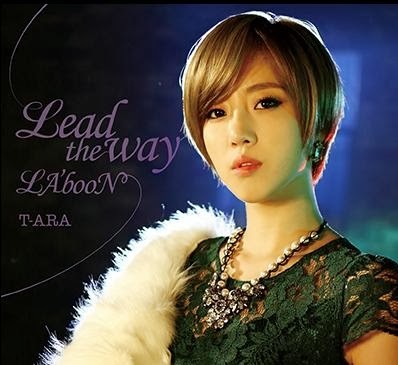 Lead The Way Music Video Eunjung ver. 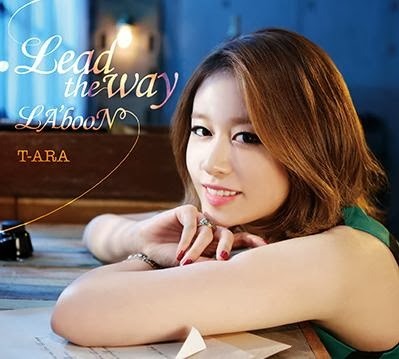 Lead The Way Music Video Jiyeon ver. 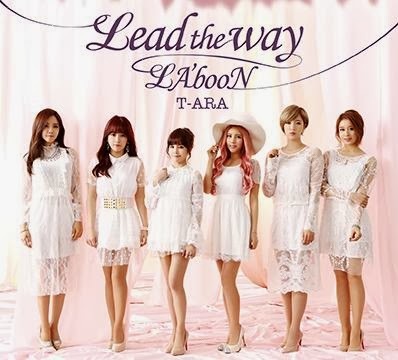 Lead The Way Music Video Soyeon ver. 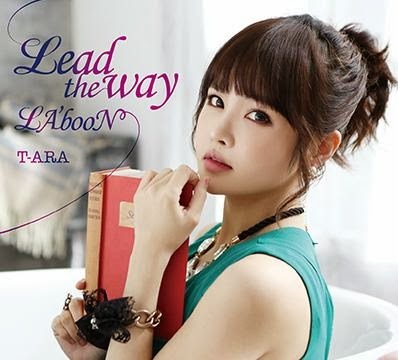 Lead The Way Music Video Boram ver. 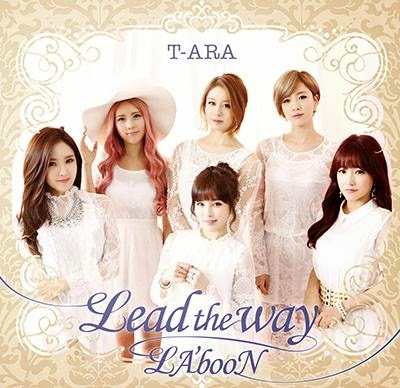 Lead The Way Music Video Qri ver. 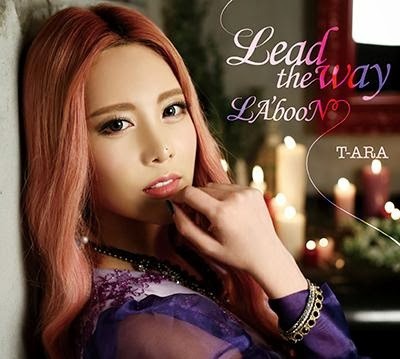 Lead The Way Music Video Hyomin ver.